Hello and thank you for your interest and or registration for the upcoming Ride Like A Pro Training to be held in Switzerland Lake Geneva Area on Saturday May 25, 2019 and Sunday May 26, 2019. Each day will have a morning and afternoon class. 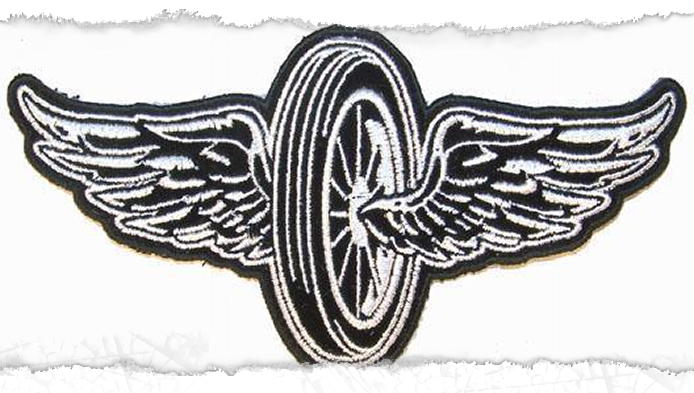 This program is designed to enhance your low speed motorcycle operation by teaching you the three basic motor officer techniques and how to properly use them. The Ride Like A Pro training is challenging yet attainable. You will learn the same techniques that Police Motor Officers use day to day and in competition. The training consists of proper friction zone operation combined with proper use of the rear brake as well as head and eyes. It is a system that allows the rider to build from one exercise to the next. Your confidence and ability will grow to a whole new level. 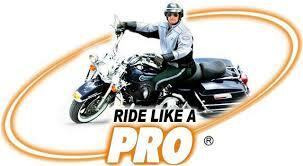 This training is not available anywhere other than for law enforcement motorcycle training programs. At the completion of this training you will have become a noticeably better rider. This training is scheduled rain or shine. CONTACT PERSON: The contact person is Yves Meier. He can be reached at trainings@hoglcc.ch. Yves has been the driving force to get this special training to your area. We will do our best to get you into the specific training day and time slot that you desire. There is no guarantee that your time and date will be available. Registration is on a first come first serve basis. The sooner that you register the more likely you are to get your desired date and time. Registration will be final once the registration fee has been paid. Once you are registered there will be no refunds. Please be sure that the time you selected is available to attend this training. Check your work and personal calendars. If you are not sure that you can attend because of work or personal reasons PLEASE DO NOT REGISTER. Registration is a commitment. AVAILABILITY: Registration starts Feb 1, 2019 at 8:00am (USA Eastern Standard Time). We will constantly update how many open positions remain in a specific class as often as possible. REGISTRATION: Yves Meier from H.O.G. Lemanic Coast Chapter Switzerland; trainings@hoglcc.ch is authorized by Ride Like A Pro Palm Beach to manage registrations. Please send him an email for enquiries and/or registration. PAYMENT: H.O.G. Lemanic Coast Chapter Switzerland is authorized to collect payment for this training. The cost for this training is $220 USD per rider. The payment details will be communicated by Yves Meier during the registration process. TRAINING LOCATION: The training will take place close to the Harley-Davidson Dealship Lausanne/Morges in Zone Industrielle Rion Bosson. The exact location will be communicated once the registration is finalized. LANGUAGE: The training will be held in English. However, for non English speaking participants there will be a translation service available for French and German. Minimum 1/2 tank of fuel. Proper air pressure in front tire. Certificates are being issued electronically. The spelling will be as it appears on your registration. If you have any questions please E-mail us at ridelikeapropb@gmail.com or contact Yves Meier at trainings@hoglcc.ch.